Attended by "Elinter Team Europe"
Thank you for visiting our booth in Nurberg. Embedded 2017 is aklways a pleasure for your European team to have you visiting us. For most applications it should be possible to use one of the standard products while in certain cases a special design may be needed to meet electrical, mechanical, or other requirements. 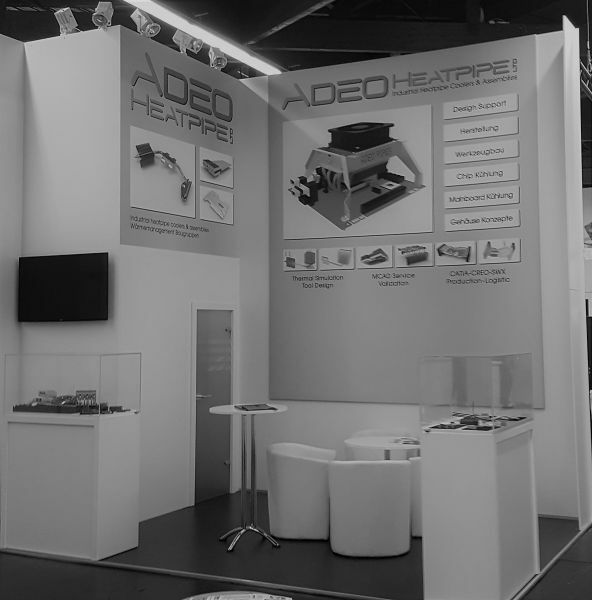 Although we encourage the use of a standard products whenever possible, ADEO specializes in the development and manufacture of custom made solutions and we will be pleased to quote a custom made solution that will exactly meet your requirements. 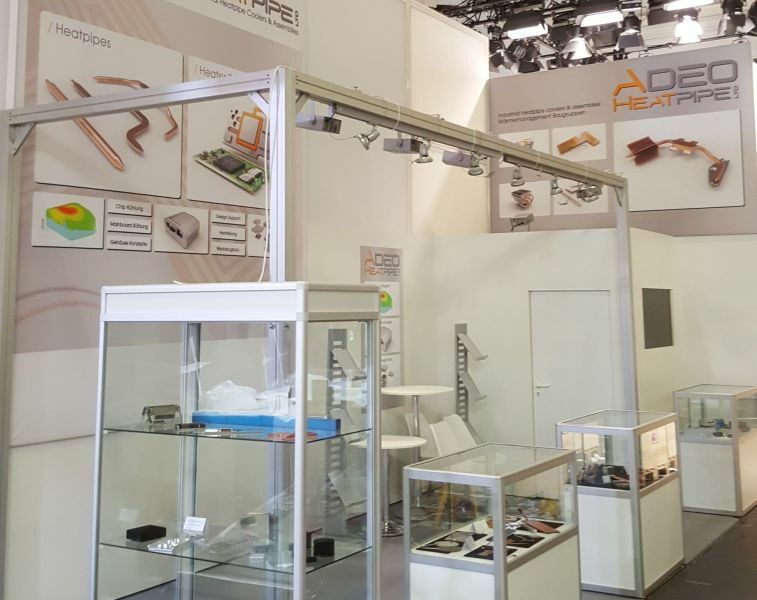 We have been represented by our Partner Elinter at the booth in Electronica 2016 close to Munich Germany. We could show our heater foil samples to the customer and could discuss seferal interessting projects. 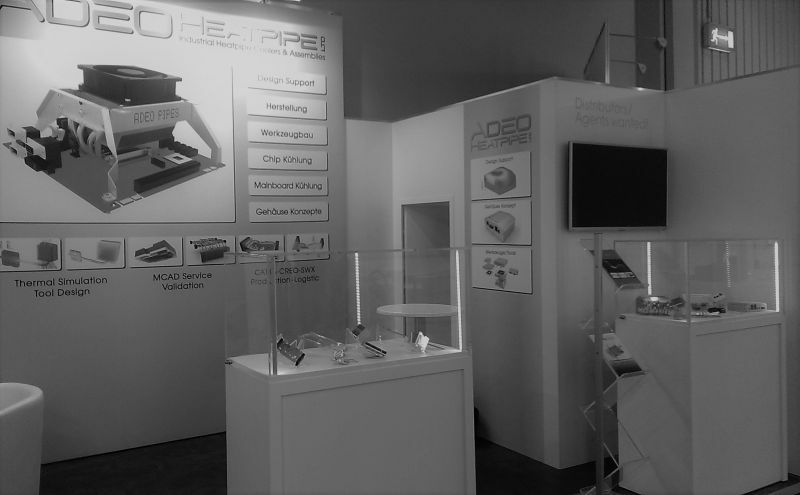 To all visitors thank you - it was a pleasure share knowleage and technical details regarding our products. We are looking forward to meet you soon. 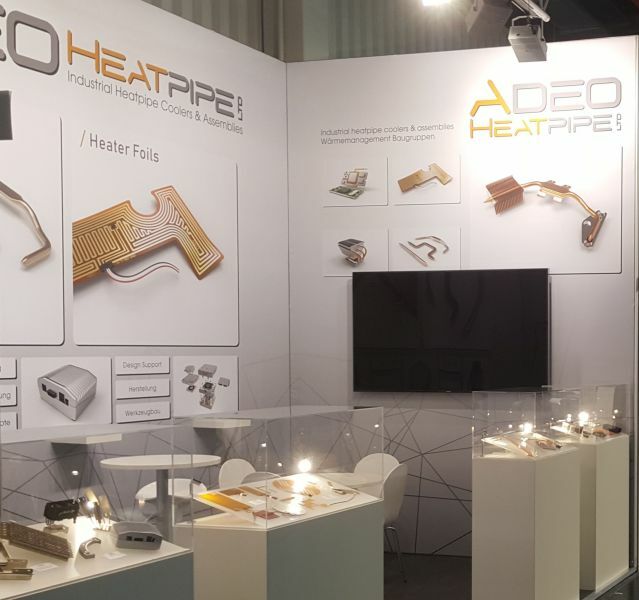 We getting moved to an other Hall: As we had such good experiance 2015, we were overwhelmed by the visits on our booth - visitors remembered us and some even started doing business whit us. Defenitely we will meet us soon in 2017 - we are looking forward to meet you there. First time we step into the international light. Thank you for every meeting and request. It was a pleasure to be represented at an exhibition with such a demand on technical inquiries and qualified discussions. Hopefully we meet us soon again, latest on 2016 - Thank you.